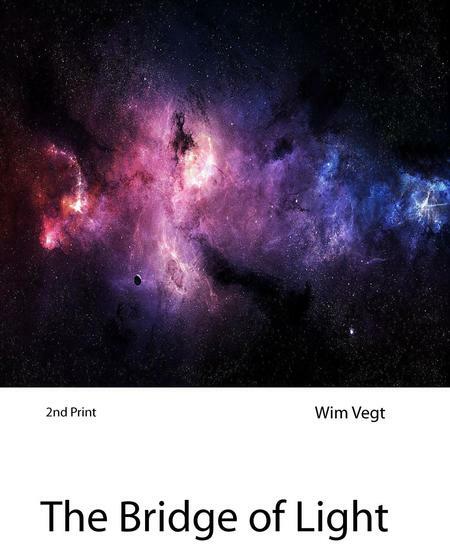 The presented theory in this book has been grounded on a fundamental mathematical mistake in Classical Electromagnetic Field Theory with Impact on General Relativity, Quantum Physics and the boundaries of our Universe. The famous 1927 Solvay Conference was considered a turning point in the world of Physics. The scientific realists like Albert Einstein had lost and the instrumentalists like Niels Bohr had won the fundamental conflict. Since then Physics has followed the path of the instrumentalists in which Quantum Physics has been determined by the concept of Elementary Particles and Probability Waves. The instrumentalists do believe that what you measure is the truth. But unfortunately that is not the truth at all. Because we do not really measure with our instruments but finally we do measure with our mind. We can measure the speed of a sound wave and then we get a number. Is that the speed of sound? No, that is not the speed of sound at all. We measure the speed of sound with our mind. With our final conclusions. Some will call the found number simply the speed of sound. But other people will say. No, what was the speed of the wind when you measured it and then they will subtract the speed of the wind relative to the observer and calculate from there the speed of sound. 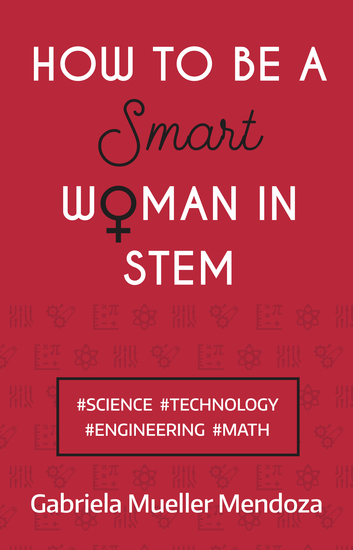 Because indeed, the speed of sound we measure depends on the speed of the wind. Our mind will give us the final answers and not the measurements. When an ambulance moves towards us we will hear and we will measure a different pitch then when the ambulance has passed us and moves away from us. Measurements of the pitch will tell us nothing about the real pitch of the ambulance siren. Only with our mind we can come to the right conclusions. That is the point of view of the scientific realists like Albert Einstein. And they lost during that famous mind breaking 1927 Solvay Conference. Where the mind lost from the desire and the greed to get results and to become famous. And since then the instrumentalists  have always ruled over the scientific realists. And people started to believe in numbers. The mind had been set aside and only the numbers count. And physics became a strange weird science with color forces and quarks. Neural networks are used to model complex patterns for prediction and simulation. It uses the processing pattern used by brain neurons to achieve this. 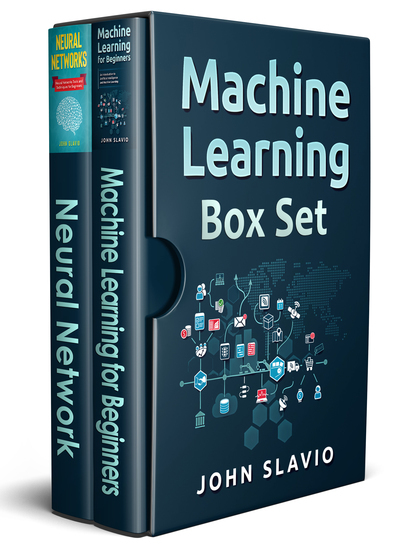 Neural Networks are good at processing complex , non-linear relationships and are used in forecasting, image processing and character recognition. Einstein said that the most incomprehensible thing about the universe is that it is comprehensible. But was he right? Can the quantum theory of fields and Einstein's general theory of relativity, the two most accurate and successful theories in all of physics, be united into a single quantum theory of gravity? Can quantum and cosmos ever be combined? 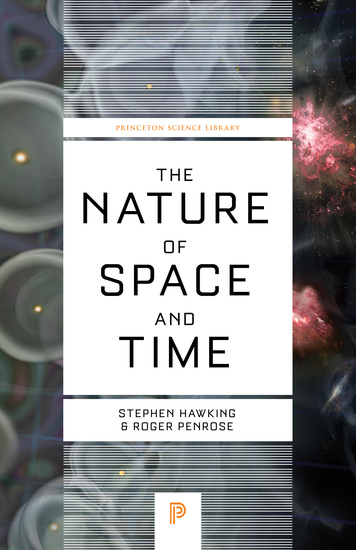 In The Nature of Space and Time, two of the world’s most famous physicists—Stephen Hawking (A Brief History of Time) and Roger Penrose (The Road to Reality)—debate these questions. 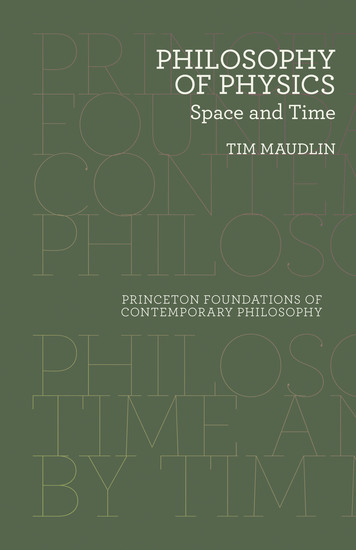 The authors outline how their positions have further diverged on a number of key issues, including the spatial geometry of the universe, inflationary versus cyclic theories of the cosmos, and the black-hole information-loss paradox. Though much progress has been made, Hawking and Penrose stress that physicists still have further to go in their quest for a quantum theory of gravity. 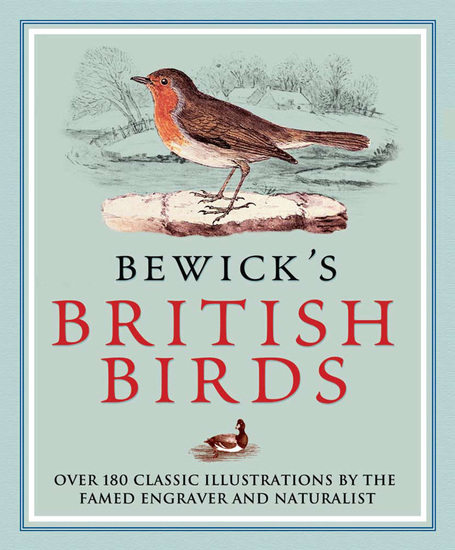 Charlotte Bronte's heroine was not alone in her enjoyment of Thomas Bewick's British Birds - since its first publication in 1797 it has become one of the best-loved classics of natural history. Bewick's masterful woodcuts are more than scientific records; each beady eye and jaunty pose betrays the artist's love of birds. This edition includes over 180 bird species, from garden favourites such as robins, blackbirds and finches, to predators such as the osprey and the majestic golden eagle. Each entry is illustrated with an engraving, and throughout the book are narrative vignettes typical of Bewick's playful, engaging style.